The name Montblanc is one associated with exquisite writing utensils. 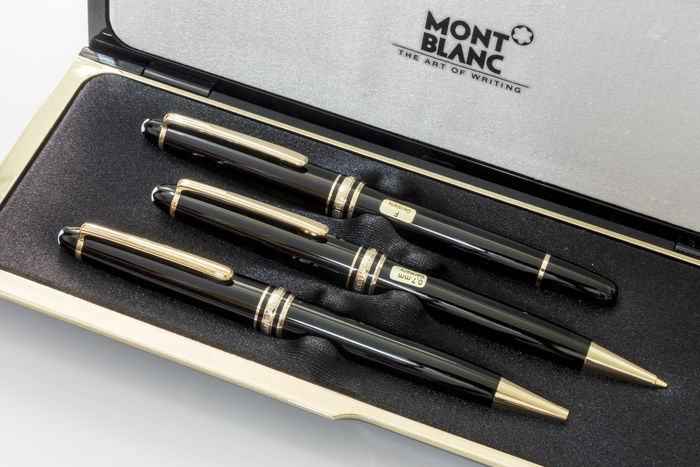 Although Montblanc offers watches as well these days, the brand name which originated in 1906 was initially connected to writing instruments alone. From the fluidity of the script to the luxurious feel of the pen in your hand, there are many reasons to choose Montblanc as your pen of choice. Two popular Montblanc pens which are highly sought after by the luxury writing instrument seeking crowd are the Montblanc Meisterstück and Montblanc StarWalker. The first Montblanc Meisterstück was a fountain pen created in 1924. 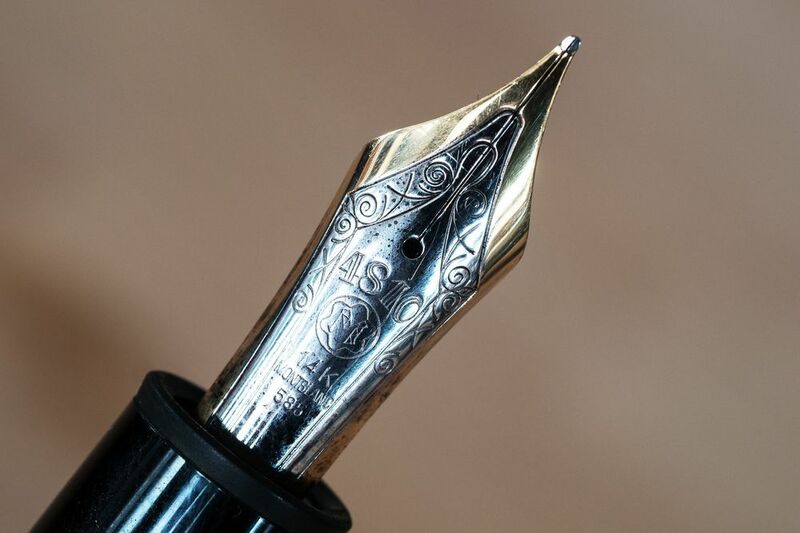 In keeping with the trademark European style and craftsmanship, the Montblanc Meisterstück pens created throughout the multitude of decades which followed were classic and gorgeous writing instruments all around. The Montblanc Meisterstück pens are available in a variety of styles, including rollerball, ballpoint, and fountain. Some of the features of the current day Montblanc Meisterstück pen include geometric pattern styling, 18 karat gold coating, platinum coating, walnut wood detailing, deep blue precious resin, and more, all depending on the style and model of Montblanc Meisterstück pen selected. If a more contemporary Montblanc pen is to your liking, you’re going to want to explore the writing instrument offerings of the Montblanc StarWalker. The Montblanc StarWalker offers sleek and up-to-date detailing, as this pen was originally created in the early 2000s. The overall styling of the Montblanc StarWalker is one of professionalism and eye-catching aesthetics. You’ll find that the Montblanc StarWalker is available in fountain, ballpoint, and fine-liner styles. For those who like using pencils, the Montblanc StarWalker is also available in a mechanical pencil variety. The features will vary depending on the exact model of Montblanc StarWalker, however, some of the features you’ll enjoy with this lovely writing utensil include a platinum material, gold resin offering, ceramics material, and many other options. Montblanc pens are luxury writing instruments and offer quality script and exceptional visual attributes all at the same time. As opposed to a plastic, disposable pen which you use once in a while, the Montblanc pen, such as the Montblanc StarWalker and Montblanc Meisterstück, are pens you use every day and treasure always. Some are engraved items received or given as a gift and others are purchased on one’s own to add a stellar, high-quality pen to the desk. Investing in a quality-made, luxurious Montblanc pen is a wise investment to make, especially if you are in an industry where your professional pen is put to good use each and every day. Are you eager to peruse the Montblanc StarWalker and Montblanc Meisterstück selection to see which Montblanc pen you simply must add to your collection? Visit Precision Watches & Jewelry in the Willow Grove Park Mall to explore the extensive selection of Montblanc pens, including the Montblanc StarWalker and Montblanc Meisterstück pens. 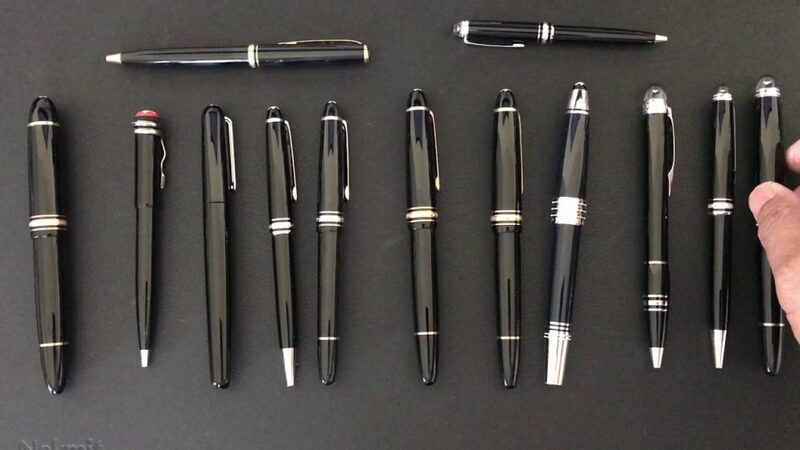 We are here to show you all of the unique and highly applauded features of the Montblanc pens we have in the store and answer any questions which you may have along the way. Visit us at Precision Watches & Jewelry in Willow Grove today!